Do you have an idea that you want to bring to fruition? No matter what the idea is - I am here to help. After three decades of starting and building businesses there are few things that I enjoy more than transforming the germ of an idea into reality and helping others on the road to success. So, if you’re looking to start a business, or you’re wanting to take an existing business to a whole new level, then I am here to help. My vision is to put together a website that will help you to develop that initial seed of an idea into something incredibly special, and then help you to transform that brilliant idea into reality. Over the coming months I have a whole heap of useful resources I want to add to the site. These will cover everything from blog posts to in-depth articles, videos, software recommendations, web site recommendations, and even some exclusive tools that I’ve been working on over the last few years. Over the coming months I will be uploading online courses covering everything from marketing to productivity and strategy. 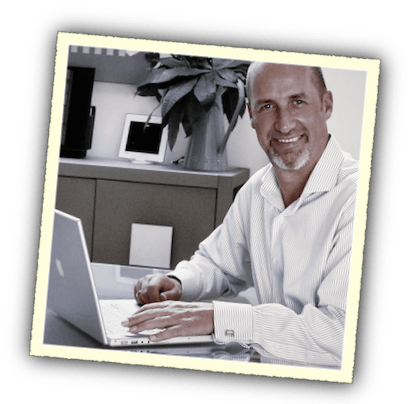 The aim is to provide you with tips, tricks and techniques that have worked for me, and that will help you to get your new business off the ground, or to take your existing business to the next level. If you have a general question that you’d like an answer to feel free to ask and I will do my best to help. These questions should be general, and ideally the kind of question where the answer will help other people too. If your question is of a more business specific nature you might want to consider a one-to-one coaching session. If you want to take things to the next level schedule a one-to-one coaching session with me. This kind of focused attention will provide the perfect opportunity to take an individual approach to whatever areas you need help with. If you want me to tell you that you can’t succeed unless you buy the XYZ Mega Training Pack and then be up-sold on a $50 a month membership scheme you’ve come to the wrong place. And if you want me to sell you a whole heap of stuff you don’t need you’ve come to the wrong place. If you want me to fill you full of hype and BS or tell you to hand over your credit card details to some dubious ‘guru’ who wants to make another million or two you’ve come to the wrong place. 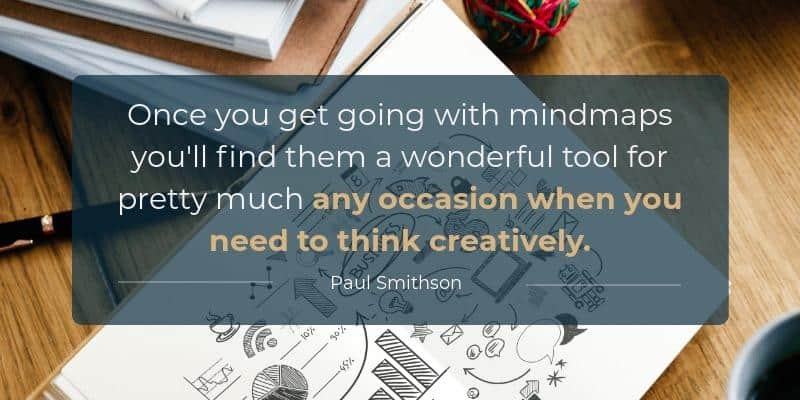 When I was starting out there were times I needed someone to turn to for advice, or needed tools and resources to help me flesh out all those ideas whizzing around in my head. Not everyone - including the young version of myself - has access to that sort of person or resource, which is why I want to be the kind of person you need to get that brilliant idea out of your head, fleshed out, improved, and then transformed into a success story. Apart from the one-on-one coaching, the vast majority of content I want to add to the site, and the tools and resources I am working on, will be FREE. No charge. Nothing. I've been where you are right now and had what I thought was a great idea that I felt sure could succeed if only I approached it in the right way, but I didn’t always have someone to turn to. It isn't possible for me to do the actual work for you, but I can provide you with inspiration, knowledge, guidance, and signposts to ensure that you are traveling down the right path to transform your amazing idea into your amazing reality. Enter your details below and I’ll keep you posted on new content, resources, courses and tools that will help you to transform YOUR idea into reality.